How to Find out If Your Coffee Is a Fake #CitizenScience #science #DIY #coffee #foodie « Adafruit Industries – Makers, hackers, artists, designers and engineers! I once had a friend warn me that a popular coffee brand was diluted with corn, which I found hard to believe. However, there is some truth to this as ground coffee can be cut with less than desirable ingredients. Luckily I’m a bean person, so if there’s anything in my grind, it’s only the occasional cinnamon or cocoa powder I add myself. However, it does raise the question—is there a test for coffee purity? 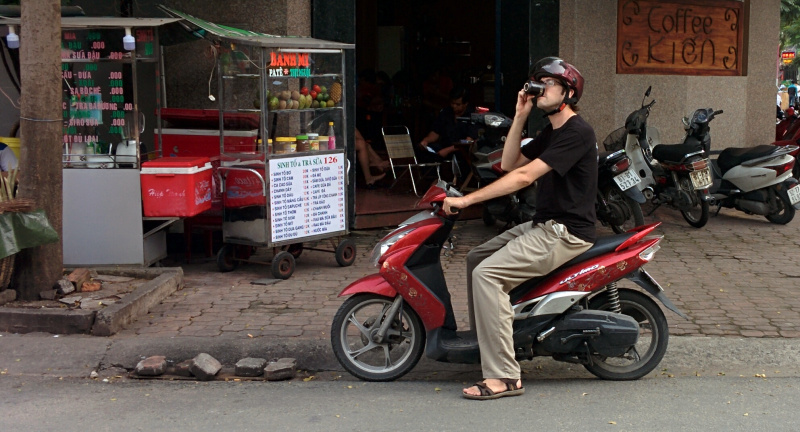 Sean Boyce, lover of coffee and chemistry, recently posted a detailed experiment testing coffee in Vietnam on Hackaday. Part of his curiosity stems from a well known shop nicknamed “The Market of Death” that sells artificial coffee flavoring (among other bizarre faux ingredients). 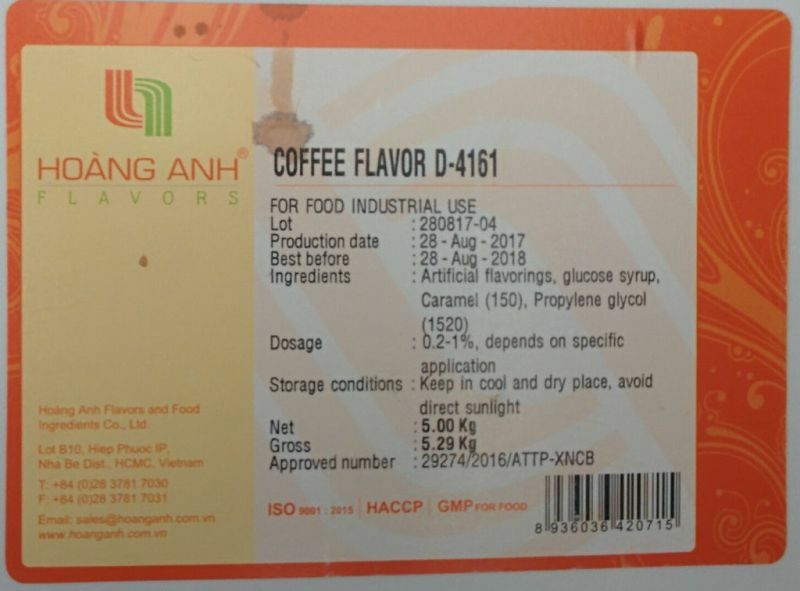 Eager to learn whether there was artificial flavoring in coffee from local vendors, he set up a simple test using Povidone Iodine (a common antiseptic). A standard test mixture was prepared containing 1 ml of 10% povidone iodine, 200 ml water, and 5.0 grams tapioca starch. The amount of coffee (diluted 30:1) required to remove the blue color from the test mixture is used as an indication of coffee purity. A trusted coffee solution took 2.0 ml to change the color of 10 ml of test mixture. Using that as a rough reference solution, Sean also created a test solution using faux coffee made with the artificial flavoring. Yes, it tasted bad, but more interesting was the fact it reacted differently. It took about 10 ml to fully titrate compared to 2 ml for the reference sample that contained actual coffee. With numbers in hand, the next step was to visit various coffee vendors to see how their brews stacked up. I don’t want to give away the results, so check Sean’s post for his fine citizen science work on coffee. Keep in mind his test is for a specific additive, which might not be the same as testing for corn. So, you might want to play it safe and invest in a grinder. I have to say that this is one of the most fun experiments I’ve seen and could be a good project for a STEM class. Great work, Sean— I’m inspired to take this to my next citsci conference.